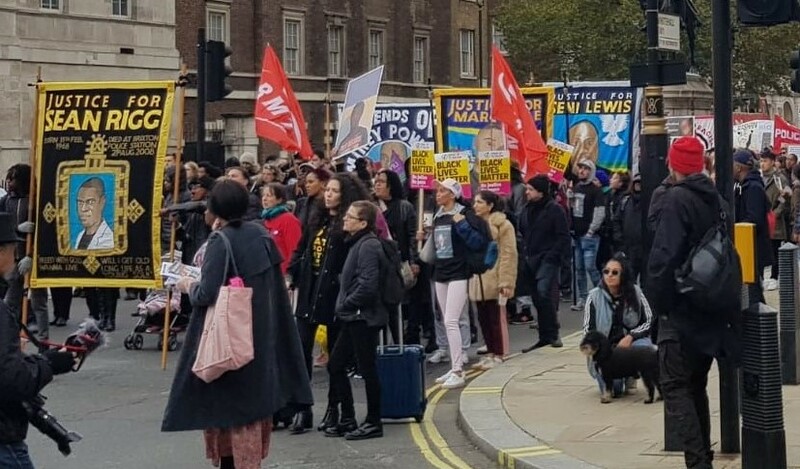 The United Families & Friends Campaign is a coalition of families and friends of those that have died in the custody of police and prison officers as well as those who are killed in secure immigration units and psychiatric hospitals. The conference entitled Interrogating State Violence: Custodial Deaths, Justice and Resistance was a co-production by the Centre for Research on Race and Law, United Families & Friends Campaign, Migrant Media and 4WardEverUK. Courtesy of 4WardEver UK with contributions from various parties.